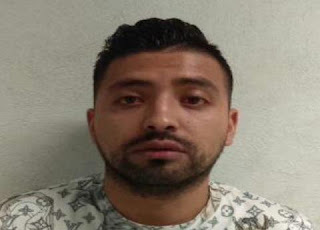 Borderland Beat is reporting that Vancouver gangster Jodh Singh Manj was the main money launderer for David García Ramírez, “El Pistache”, ex-leader of the La Unión de Tepito cartel. Manj recognized one of the gunmen and tried to flee. He was brought down by a bullet and was then finished with three more. 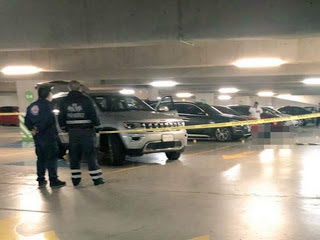 Jodh Singh Manj, 31, was gunned down after leaving a gym in Mexico City. Ten cartridges were found at the crime scene. 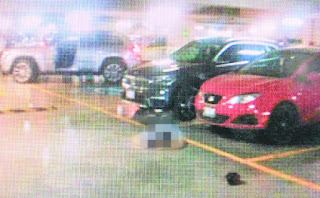 Manj was hit by four bullets. Two men fled on a motorcycle. No arrests have been made. 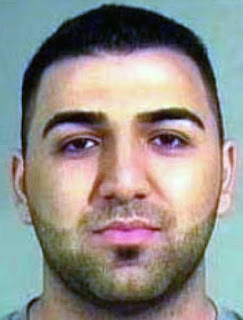 Jodh Manj was well known to police for more than a decade in the lower mainland underworld. He was central to several conflicts with the Wolfpack and was considered an alpha level drug dealer. Most suspect his murder is retaliation for his gang activities with the UN.